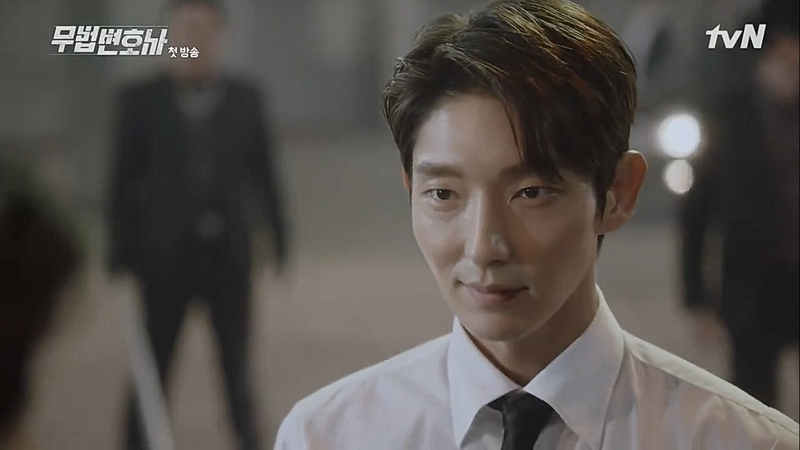 As a child Bong Sang Pil (Lee Joon Gi) saw his mother being murdered. He escaped with the help of another woman. He grew up with his uncle who is a thug and became a lawyer. He moves to Gisung to get revenge for his mother. 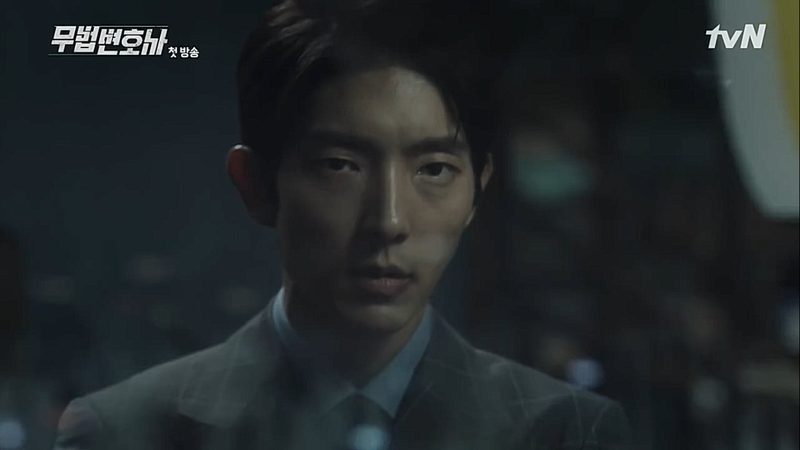 There he hires Ha Jae Yi (Seo Ye Ji) who is also connected to the case to work with him. I love this show. Lawless Lawyer has me fan girling like Scarlet Heart Ryeo a few years back! This drama has everything; action, fists, humor and cockiness! 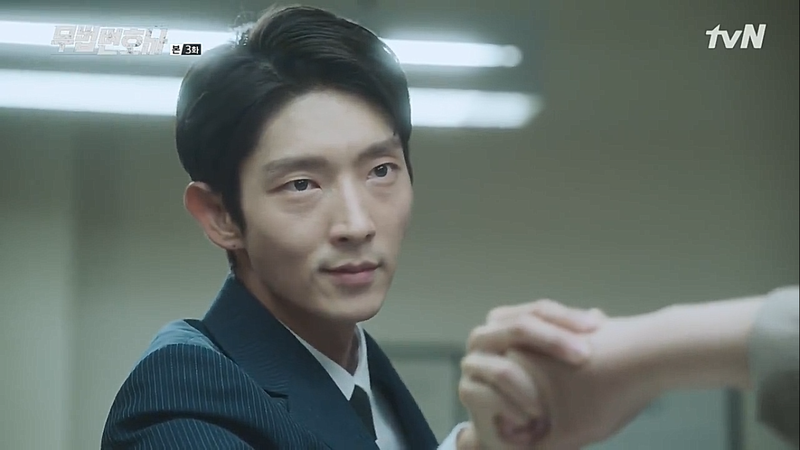 Lawless Lawyer is perfection to my eyes. Bong Sang Pil’s time stopped when his mother was murdered. He became a great lawyer like he promised her, but his goal is revenge. On the outside Bong Sang Pil is a humorous guy. He smiles a lot and likes to have fun while working with his brothers. When he gets mad there is no stopping him. He grew up amongst gangsters and learnt their ways. He is a great fighter with a smart head on his shoulders. Bong Sang Pil knows how to change situations to his advantage. He believes that one must know the law in order to be able to break it. He doesn’t shy away from fighting or bending the rules to his advantage. He is a cocky and confident man, who hates it when something or someone ruins his outfit. Ha Jae Yi is a dedicated lawyer who firmly believes in justice and lawyers being the defence for their clients. She also has a strong temperament and strong attitude. She is not afraid to say what she thinks or stand up for herself. 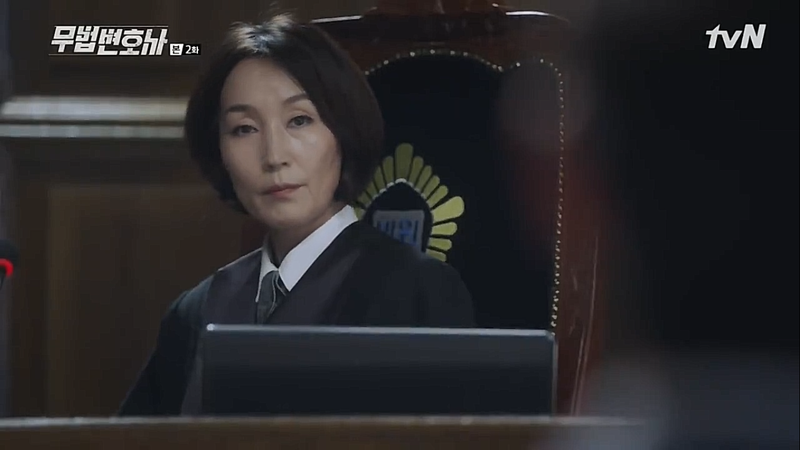 She loses her temper at work when a judge makes a questionable judgement and punches him. Because of this she is suspended and she heads to Gisung to see her father. There she ends up meeting Bong Sang Pil and through a few twists starts to work with him and the local thugs he took under his wings. She can’t tell whether he’s a lawyer or a thug but starts to trust him fast. Secretly Bong Sang Pil has known Ha Jae Yi for years. He has stayed in the background in her life. After they start working together he becomes fiercely protective of her. Ha Jae Yi’s mother saved him years ago so now he will protect her. The people behind the murder of Bong San Pil’s mother (and others) are running the city now. 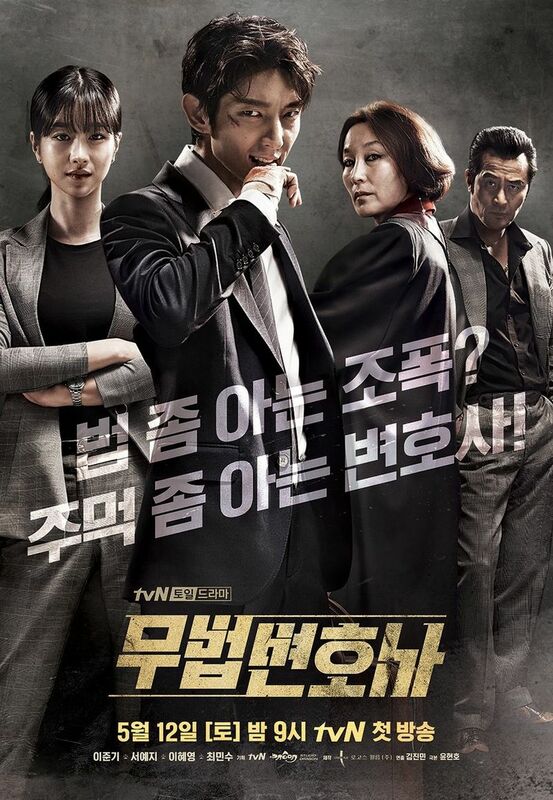 With law, his fists and the help of Ha Jae Yi Bong Sang Pil goes after the people trying to hide their crimes. 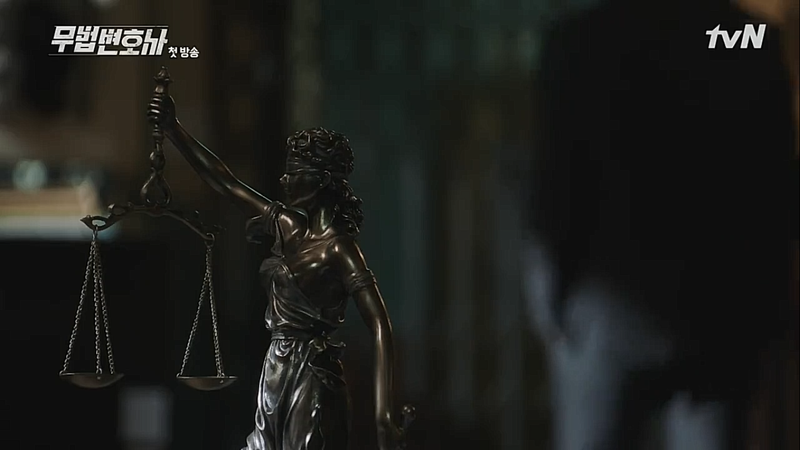 Lawless Lawyer may have a somewhat clichéd revenge setting but the drama blows me away: It’s fun and exciting. 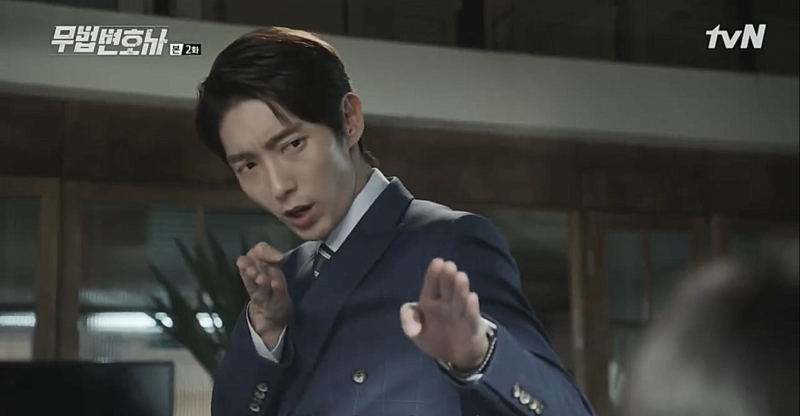 Lee Joon Gi is stealing the show with his acting. He is the prefect choice for this role. He is playful and frightening enough to be able to pull this role off with perfection. I loved him in Scarlet Heart and I love him here. 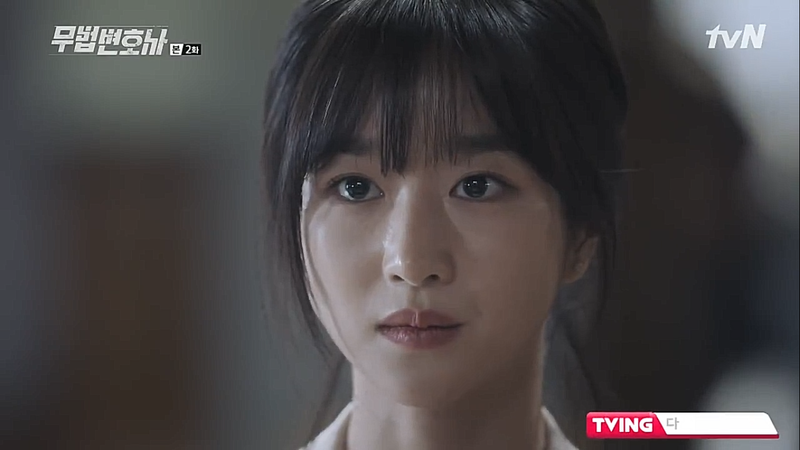 I also find myself liking the female lead, Ha Jae Yi, especially her temperament and capability. She doesn’t freeze and wait for answers to come to her: she takes control of the situation she’s in and tries to make the best of it. As always when a drama is this perfect I find myself worrying about what the drama has in store for the future. 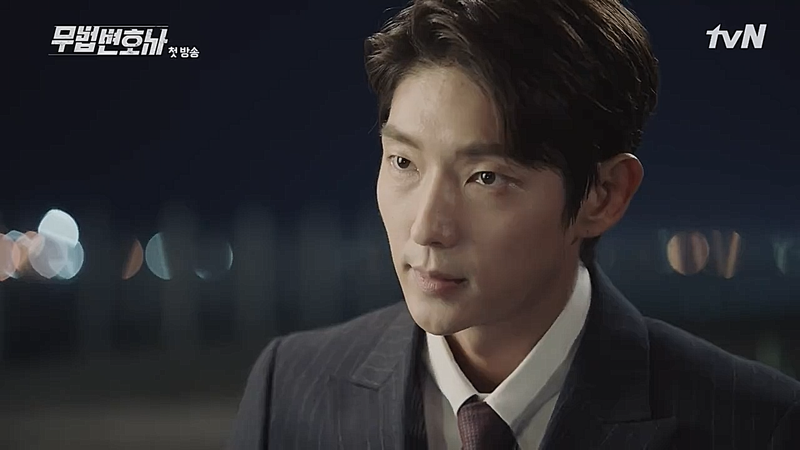 Please stay as amazing as you are now, Lawless Lawyer. Sincerely, an avid fan.